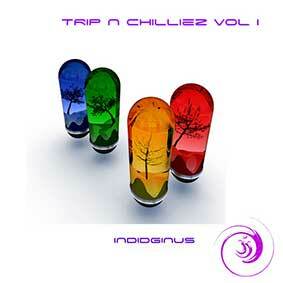 indidginus, specialises in drum and bass, dubstep, dancehall, dub and global bass music. 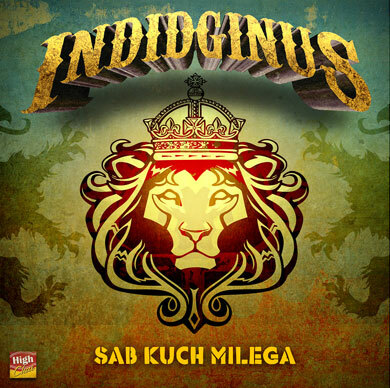 his authentic, expressive and eminently danceable live performances draw on his diverse array of influences. 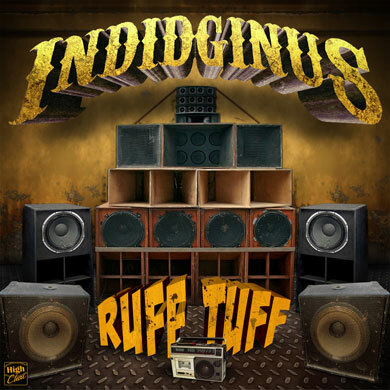 always a crowd pleaser, indidginus’ incorporation of slide didgeridoo into his performances in an unusual and inspired take on the tribal instrument forms an integral part of his signature live sound.